Professional sailing photographers from all over the world are invited to join the Mirabaud Yacht Racing Image award 2014. Started in 2009, the Mirabaud Yacht Racing Image is the world's premier photography competition dedicated to the sport of sailing. The prestigious trophy will be awarded during the World Yacht Racing Forum in Barcelona, on December 11, 2014. 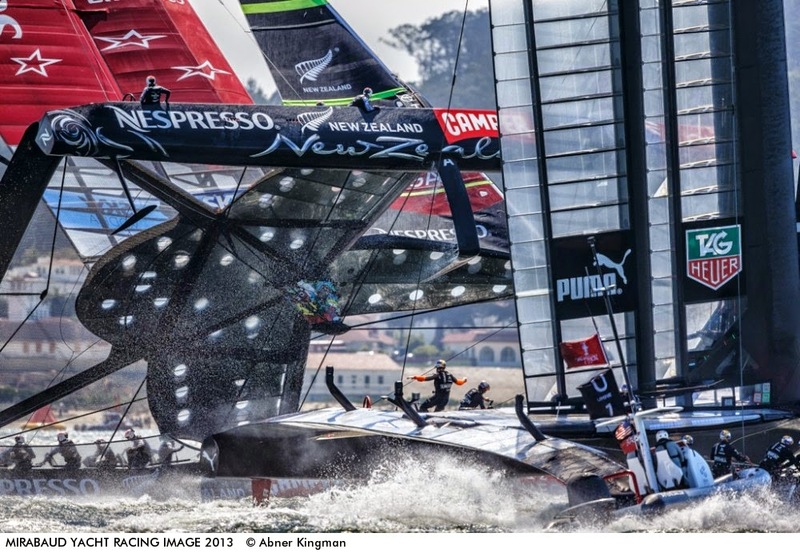 The 'Mirabaud Yacht Racing Image', chosen by the international jury, and the 'Public Award', decided by the number of popular votes on the website and the participants of the World Yacht Racing Forum.